The Instrumental Music Program at Mark Keppel High School welcomes all students for comprehensive instruction in instrumental music. Classes promote students' proficiency in the California State Standards for Music in the components of Artistic Perception, Creative Expression, Historical and Cultural Context, Aesthetic Valuing, and Connections, Relationships, and Applications. Students also experience opportunities for leadership, a sense of community, and service. Courses are open to all students, grades 9-12. Students with no prior musical training are eligible to enroll in Guitar. Those with experience can audition to enter Band and Orchestra. All courses meet Visual and Performing Arts/Fine Arts requirements for high school graduation and entrance to the University of California and the California State University systems. In addition, Band meets the PE graduation requirement. All classes perform at least two times a year. On-campus performances include Winter Concert by all classes in December and a spring concert by the Guitar and Percussion students, as well as Some Enchanted Evening by the Band and Orchestra students in April. Band also performs in parades, rallies, football and basketball games, community service events, and field show tournaments year-round. Orchestra collaborates with the Drama Program to produce a Broadway musical every spring, and we are happy to announce the musical of Spring 2019, Shrek! 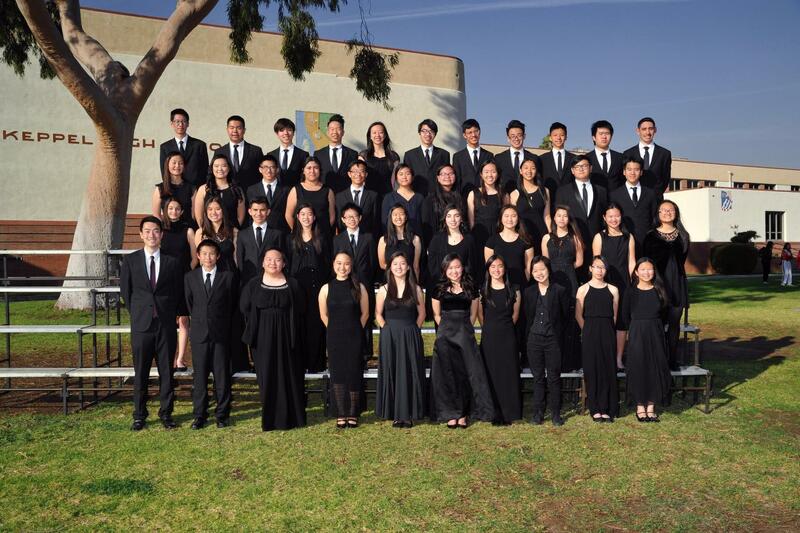 Recent community performances have included the LA County Fair, UCLA Band Day, Chinese Consolidated Benevolent Association Parade, Gedatsu Harvest Festival, Huntington Park Holiday Parade, and Gedatsu Church Christmas Program. You can catch us at the Golden Dragon Parade and Disneyland in February, and the Monterey Park Play Day's Parade in May, and at the 2020 Tournament of Roses Parade on January 1, 2020. On-going fundraising support for the program has been provided by parents/guardians, business leaders and community members, the Alhambra Education Foundation, and the Mark Keppel Alliance and PTSA. 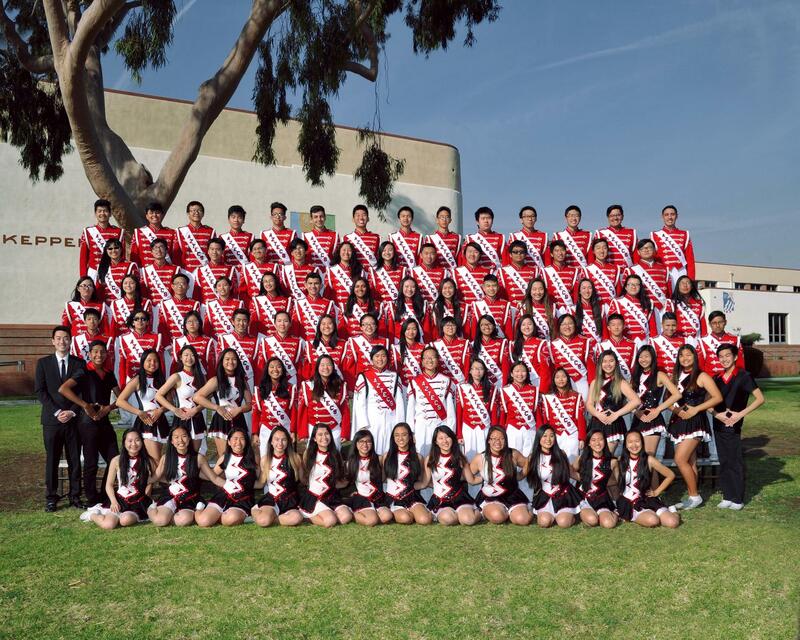 The Mark Keppel Instrumental Music Boosters serve as a critical support for the Instrumental Music Program and its many activities. Meetings are held the third Thursday of every month school is in session at 6:00pm in room C-113. Recycle for Music is our on-going project. Pledge your support for quality music education by becoming a member of the Instrumental Music Boosters today!